Coolwell’s dedicated team represent a multitude of skill sets in the refrigeration and air conditioning industry. From designers with higher education accreditations to experienced professional installers, trained time-served maintenance engineers and a knowledgeable reactive breakdown crew, we can offer you and your business a comprehensive level of service to meet all your needs. If you have a requirement for temperature controlled storage, our experienced team of designers can supply you with equipment ideally suited to your needs. 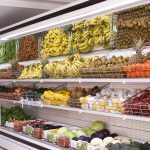 Whether you are looking for cold food display counters, catering fridges and freezers, medicine and laboratory temperature controlled storage, or any kind of cold rooms, we can design and supply a system to meet your specific requirements. We understand that temperature controlled storage is crucial to certain businesses and services, and thus we offer designs, equipment and ongoing support to give you the reliability required to ensure continuous climate control 24 hours a day / 365 days a year. 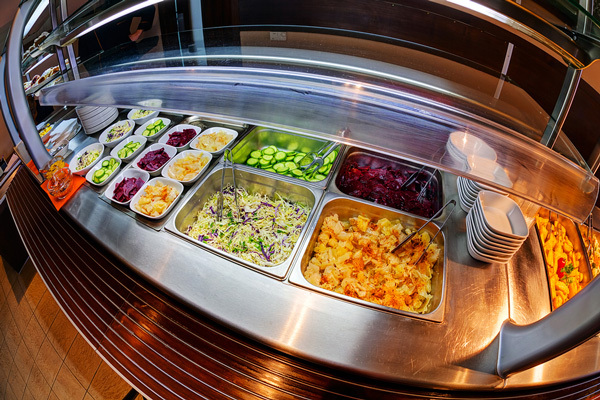 Coolwell have designed and installed a vast range of professional refrigeration facilities for an array of clients and our in-house design team would be delighted to work with you to create a system perfect or your needs. Our team are used to working directly with clients or with facilities management groups and other contractors. Contact one of our dedicated team today to see how we can assist you. 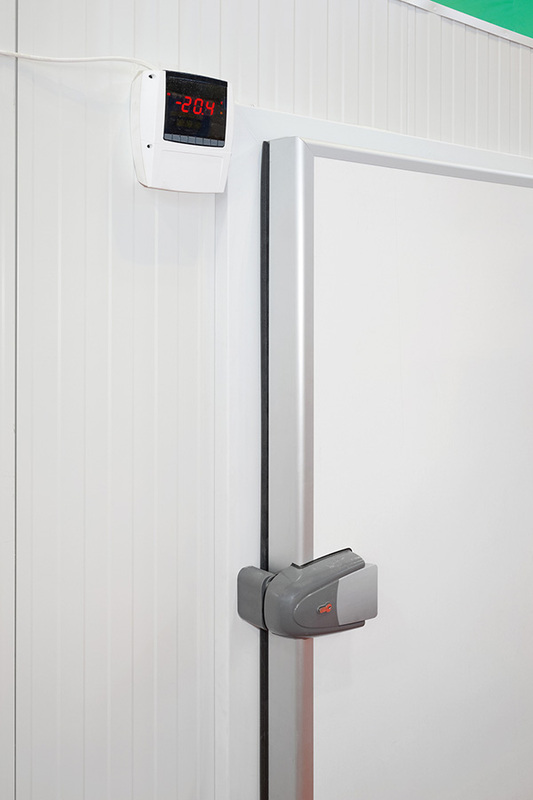 Cold rooms and other refrigeration facilities and systems offer critical methods of storing and preserving an organisations supplies and stock. Whether you are in the food, research or medical industries procuring the most suitable, efficient and reliable equipment for your needs, and then ensuring it is safely and correctly installed is of vital importance. 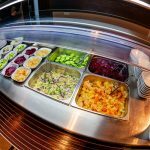 For years Coolwell’s highly trained engineers have installed a wide variety of refrigeration systems for a large range of customers. 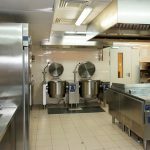 Whether you require a new or replacement system for your restaurant, cellar, hotel, medical facility, laboratory, warehouse, shop or any other domestic or commercial application, our wealth of knowledge accrued over years’ of experience ensures our engineers offer a refrigeration installation service that is second to none. 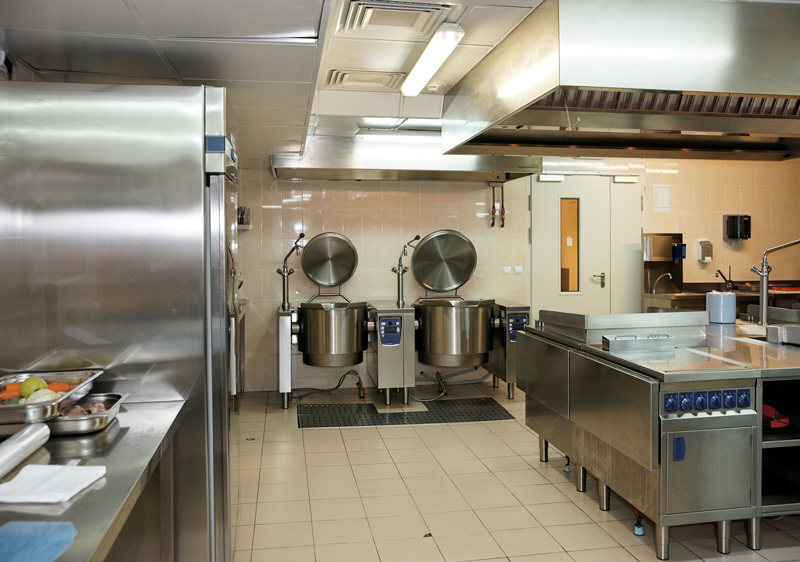 No job is too big or too small; Coolwell is committed to providing a high level of service to all people and organisations and we are able to offer the supply and installation of refrigeration equipment from a diverse range of manufacturers. You will be kept updated with the progress of any works we undertake to ensure your complete satisfaction from the beginning of the installation process through to commissioning and user instruction. Contact our expert install team today to discuss your new or replacement refrigeration system. 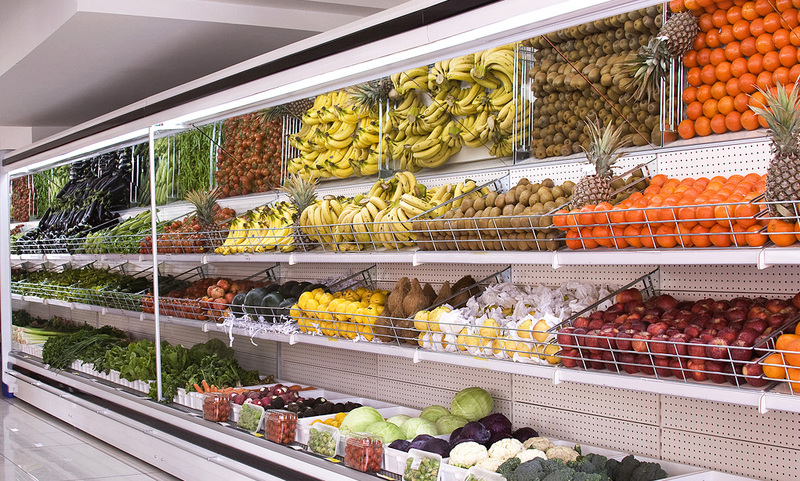 For most of our clients their refrigeration system is vital to the operation of their business. Coolwell are fully aware of the importance of your refrigeration system to your company, therefore we have a dedicated maintenance department who make it their sole priority to ensure that your systems run at optimum efficiency at all times. No matter whether your operational requirement is a single commercial fridge or an entire refrigeration facility, Coolwell’s refrigeration maintenance team take great pride in their attention to detail and being fully qualified experienced engineers, they have the knowledge-base to provide intricate servicing of all of your refrigeration equipment. We can provide services such as one off refrigeration maintenance visits, or alternatively we recommend one of our tried and tested maintenance packages. These include a standard frequency of two services per annum, priority call outs and preferential rates for our services. You will also benefit from the use of our 24 hour/365 days a year emergency breakdown service, a crucial service enjoyed by many of our clients and ensures peace of mind throughout the year. Call us today to enquire about the most suitable maintenance package to meet the needs of your business. From our experienced design and installation teams, through to our planned preventative maintenance schedules, we always try to ensure that your systems are running at their optimum and most efficient at all times. Should you experience an unexpected failure, our dedicated service department will make it their priority to ensure that any problem you have is dealt with in an efficient and professional manner, minimising disruption to you and your business. We are fully aware of the significance and impact that refrigeration systems can have on your business, should they fail. As a maintenance customer we will provide a 24 hour emergency call out service for your peace of mind. If you need any further information or have experienced a failure with a piece of crucial equipment, please do not hesitate to contact our friendly team and we will be happy to help. Speak to one of our experts who can guide you through the options available. Our team would be delighted to provide you with a quotation tailored to your needs.